Astor offers tactical asset allocation strategies that seek to provide consistent, risk-managed portfolios for clients. 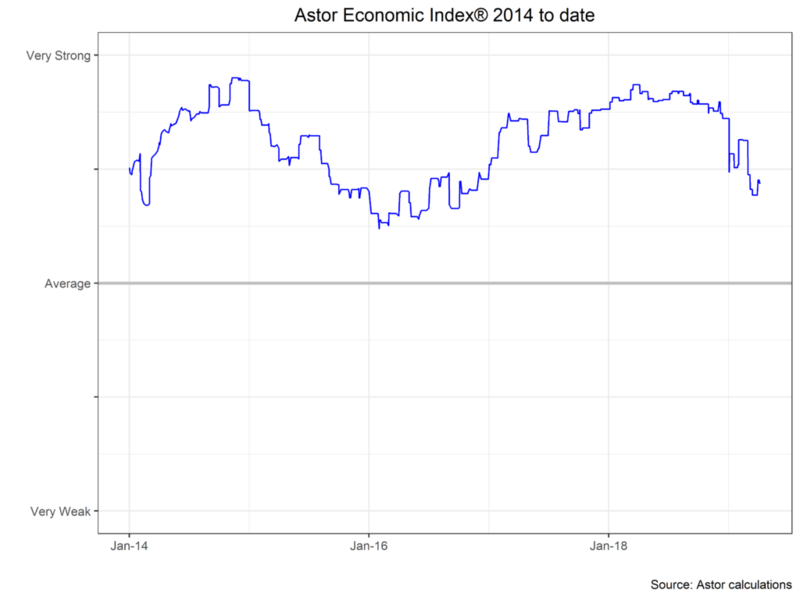 It all starts with our proprietary Astor Economic Index®. A real time snapshot of the current state of the U.S. Economy. Stay up-to-date with the latest trends and news, as we translate economic information into investing insights. Our strategies are based on the systematic application of macroeconomic data analysis to specific markets and market segments. 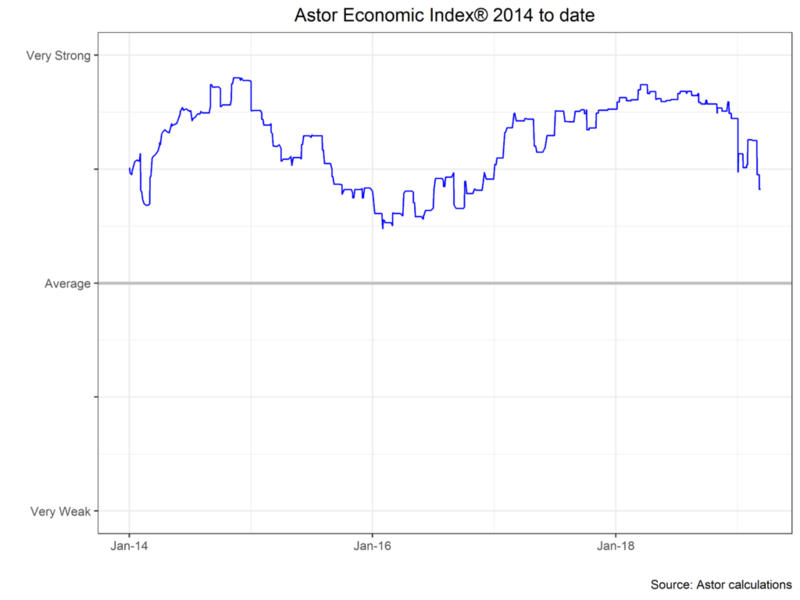 current state of the U.S.
Astor Investment Management LLC is the Investment Advisor to the Astor Funds. 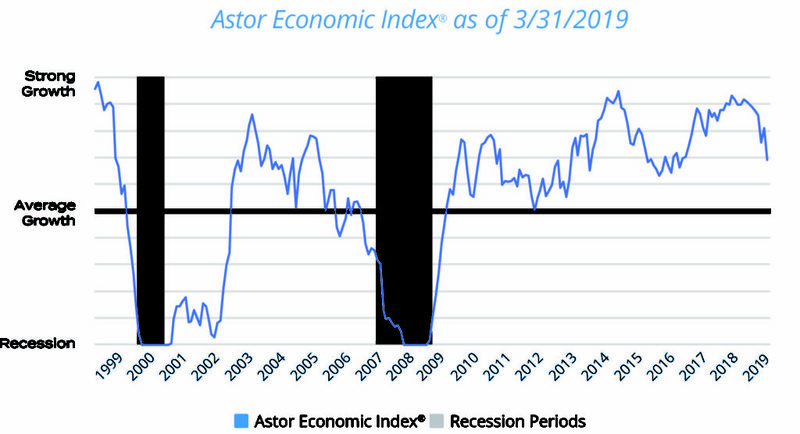 Uses the Astor Economic Index® as the main input to determining the optimal mix of risky vs. non-risky assets (equity vs. fixed income). A sector-based core equity investment for risk-minded investors. The strategy will underweight/overweight U.S. Sectors based on their economic health. Seeks to provide income and capital appreciation with a focus on risk management; adjusts allocations among income-producing asset classes as market conditions change. Designed to have low correlation to traditional asset classes by deploying multiple investment strategies across a diverse set of asset classes.